Foster Supply stocks wing walls for 15”, 18”, 24”, 30”, and 36” pipe. 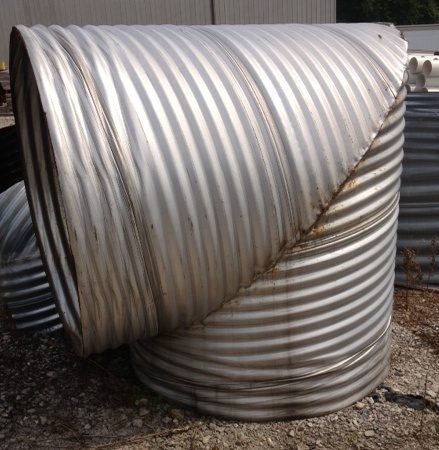 Hole sizes can be made to accommodate for the different outside diameters of corrugated metal pipe, Reinforced concrete pipe, and Corrugated Plastic pipe. Other sizes are available, but may not be in stock, contact one of our sales representative for more options or if you have any other questions.